This delightful two storey home in Dublanc, just five minutes’ walk from the Caribbean Sea, and the refreshing Dublanc river which is fed by the waterfall from Morne Diablotin mountain can be yours! The property was built in 1994 on 554 sq ft of land, and totals 753 square feet. 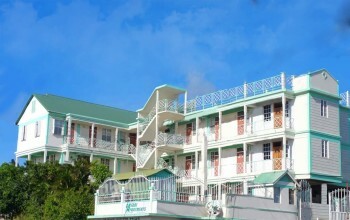 Remodeled in 2006, it has been well maintained. 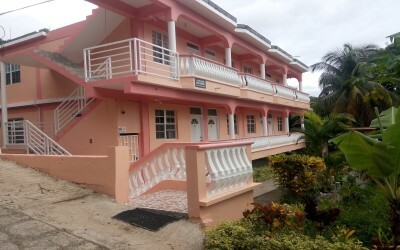 Less than 45 minutes’ drive from Dominica’s capital, Roseau, and 10 minutes from Portsmouth, the second town, this attractive home comprises two bedrooms, 1 bathroom, a kitchen with dining area, a separate kitchenette and laundry area. 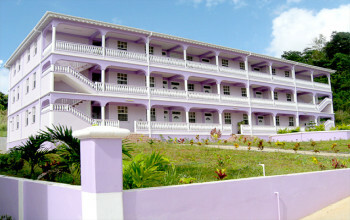 It is well constructed with concrete walls, ceramic floor tiles throughout, carpeted bedroom and hot water. The property has proper motorable access and is served by all essential utilities. 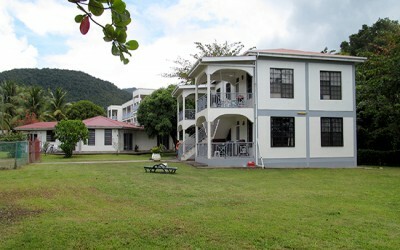 The property has offered in the past, a US$300 monthly rental return from medical students at the nearby Ross Medical School – Dominica’s largest medical university – or EC$200 weekly as a bed and breakfast from over-nighting eco-tourists exploring nearby Morne Diablotin National Park or Syndicate Forest. Dublanc is a peaceful and vibrant fishing and farming community with an active sports culture and facility, early childhood education institutions, health centre, bars, snack and grocery shop, church, etc. 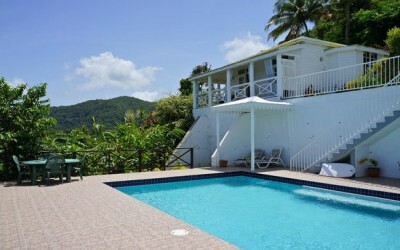 Being sold with furniture, this slice of Caribbean paradise is on sale at a great price. 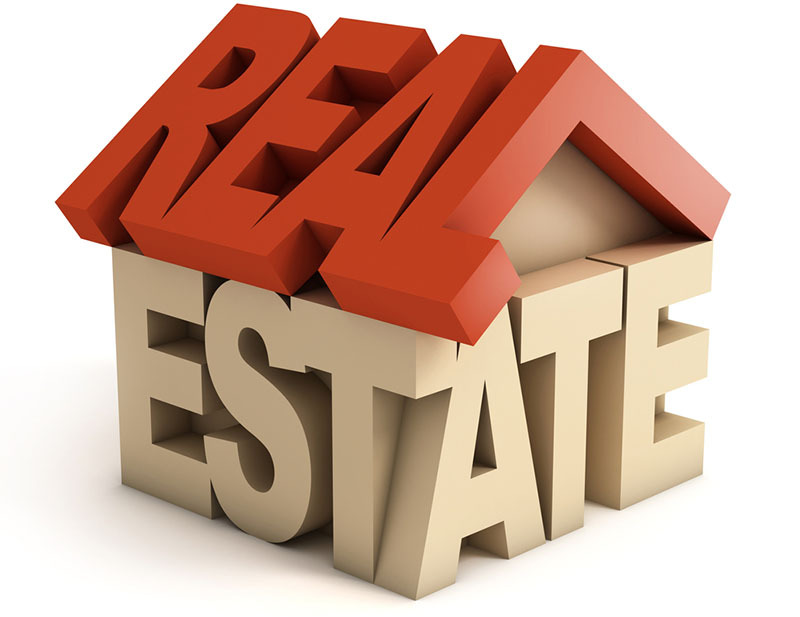 Call (767) 440-7712 or 275-4191 now to receive more information or to view the property!